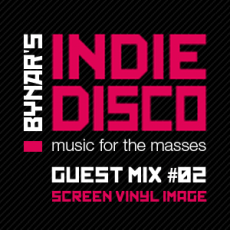 Every month Indie Disco offers you an exclusive Guest Mix from some of the most interesting indie rock, post-punk, shoegaze, and electronic artists. Today’s exclusive mix comes from uber-cool post-punks Desperate Journalist. With a band name borrowed from an obscure Cure song, one can only expect an equally eclectic track selection for this mixtape, and the London quartet doesn’t fail to deliver. Featuring classics from the likes of Depeche Mode, The Velvet Underground, Radiohead, The Smiths, and – of course – The Cure, as well as tracks from Indie Disco favourites The Pains Of Being Pure At Heart and Silversun Pickups, this mix is destined to haunt your iPod for quite a while. Enjoy! Today's guest mixtape comes from Swiss post-punks Veil Of Light. Enjoy! 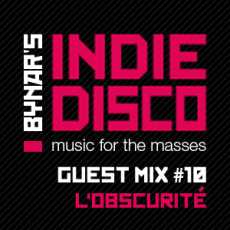 Today's guest mixtape comes from Swedish noise makers L'Obscurité. Enjoy!